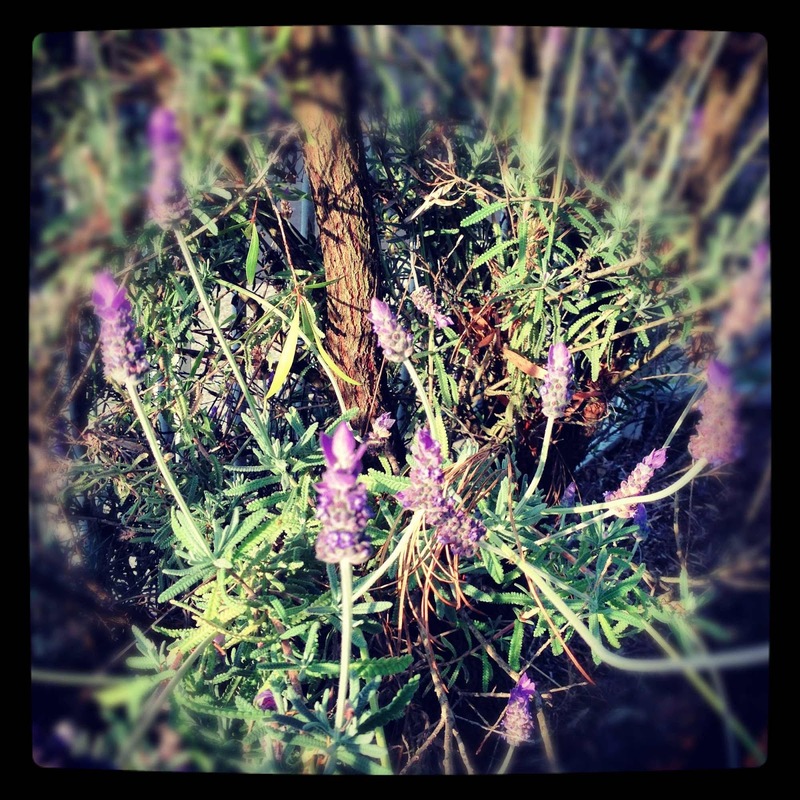 Sydney Shop Girl: Idle Lavender Daydreams. A Bosisto's Lavender Oil Giveaway. Idle Lavender Daydreams. 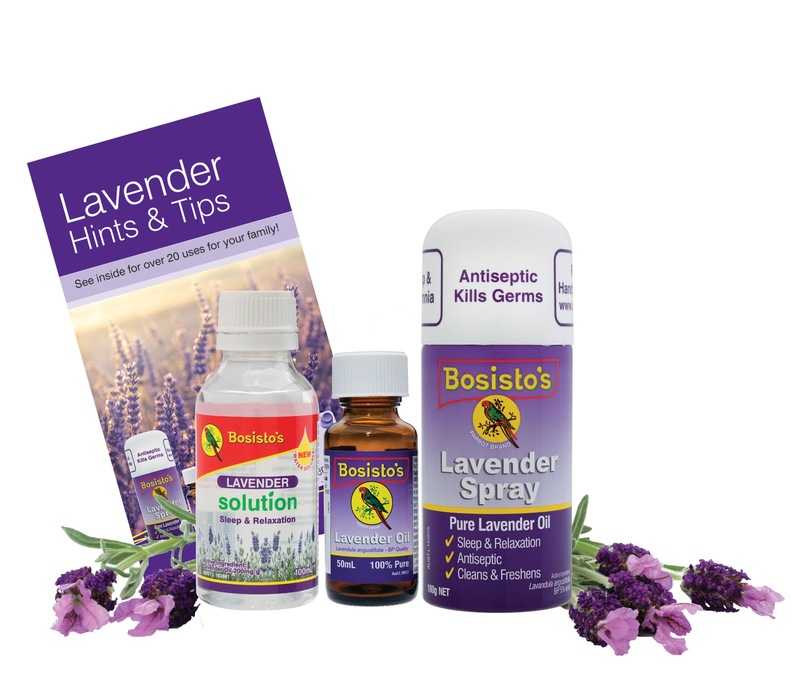 A Bosisto's Lavender Oil Giveaway. I have a lavender bush in my front garden, just next to the letter box. Just walking past the purple flowers makes me feel like I'm the lady of the house in an English manor. I get the post then walk across the lawn again (trudging across it as if I were wearing an English manor type outfit featuring a sensible tweed skirt and a labrador with a gleaming coat of golden hair), inhaling the scent of lavender as I do so. I could very well have segued into a Provence reference here instead but the English version of the dream seems a bit more tangible to me and my Anglophile upbringing here in the Antipodes. What a fascinating sentence that last one was, I have no idea how it adds to my argument but it does contain some rather pretty words. My imagination then goes into complete overdrive and I imagine myself, one day, picking my lavender and carefully tying it into bundles before hanging it upside down to dry out in my spare room. With this dried lavender, I saw myself making scented heat packs from scratch, filling bowls of potpourri for the lounge room and perhaps even trying my hand at home made, hand pressed lavender soap. In short, I saw the very foundations of SSG Manor being infused with the scent of lavender with myself reaping its numerous benefits in the process. As luck would have it, my lavender scented dreams are not as improbable as they may sound. Bosisto's, the Australian company behind the nation's favourite brand of lavender oil, saved my poor lavender bush and sent me a sample pack of their products to use instead. What's more, to celebrate 160 years of business, they have 4 prize packs to give away to you as well. it can treat mould and mildew. Lavender Oil 25ml (RRP $8.95 AUD at Pharmacy Online). Bosisto's is currently stocked at Woolworths, pharmacies and Priceline as well as other select outlets. This is the link to the official website. This is the newest product in the range and can be used directly on the skin and around the house. I've been using it on my yoga mat which simultaneously achieved three things: my mat got cleaned, I relaxed more deeply into my downward dog and I am sure a bit of the oil seeped into my back muscles in my subsequent poses. The actual scent itself really is 'cleaner' and more refreshing than the blended versions I have previously used. It's a light scent with some hints of citrus that doesn't get cloying or denature into that synthetic smell after a time like some oils I've tried. Again, this product is suitable for use both on the skin and on household surfaces. A couple of capfuls can be added to your bathwater for a relaxing soak (more economical than my infamous Jo Malone bath oil obsession too). The solution can also be dabbed directly onto acne to promote healing. 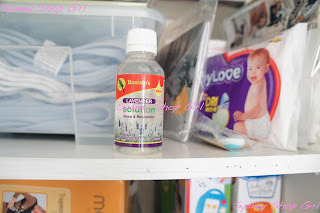 I've been using a little solution mixed with water to wipe down various surfaces around the house as an alternative to my usual pain stripper strength spray cleaner which has been getting on my nose recently. The nursery area may not actually exist right now but at least it smells fresh and I'll probably try to use lavender oil over harsher agents when I clean the nursery later as well. This is the most concentrated product in the range and the uses are as for the others but you only need a few drops on your linen or in the bath. A capful will help go down well in a load of washing and keep those cheeky monkeys on the bed linen smelling nice! Now, onto the competition details. 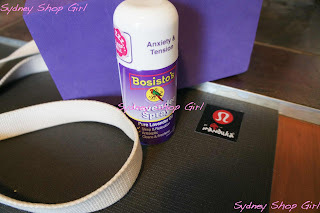 As I mentioned earlier, Bosisto's / FGB Natural Products have 4 prize packs to give away. The competition is open only to Australian readers. The competition opens today, Monday October 22, 2012 and closes Sunday November 4 2012. Thank you again to FGB Natural Products for their sponsorship of this giveaway and for providing their fabulous products for review. In the days of vacuum cleaners with bags, I used to tuck a cotton ball soaked in lavender oil between the bag and the "skin" (for want of a better term) of the vacuum cleaner. It left a subtle lovely lavender scent around the house that I just can't get now I have a bagless cleaner. That spray sounds like it might do the job brilliantly! Lisa, I do that too with my vacuum cleaner - we still have one with the bags! 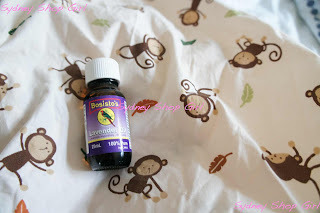 I love the Bosisto's Tea Tree spray, I use it to deodorise the dog's bed (and sometimes the dog himself)- it's such a nice, clean smell! Speaking of dogs, if you want to recreate the second picture, I can lend you a Labrador lol, you just need to bring the tweed skirt! Oh Lavender spray on the yoga mat what a great idea, I need to do this! Lavender oil burning to help me sleep is what I am hoping to try- a mother in my bub group suggested burning lavender oil to help the baby to sleep better too- I really need to try this!